We look forward to seeing you at either location! Dr. Brulotte’s clinic offers short wait times for both its vasectomy and infant circumcision services. 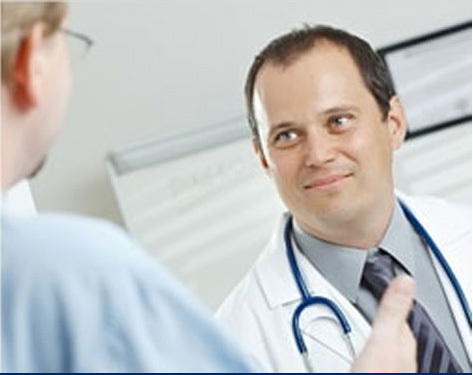 Dr. Brulotte is happy to offer his services to Quebec patients, in their language of choice. 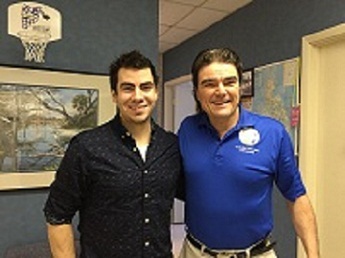 Dr. Marc Brulotte is a family physician since 2012. 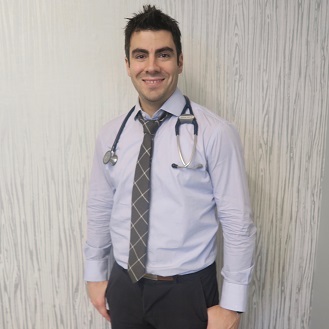 He graduated with a degree in Bachelor of Science with specialization in biochemistry in 2006, and received his Doctor of Medicine degree in 2010, both from the University of Ottawa. He pursued a residency in family medicine with training in obstetrics at the Montfort Hospital, also through the University of Ottawa. Certified by the College of Family Physicians of Canada since 2012, his main practice is located at the South Ottawa Medical Centre (SOMC), where he is part of a group of 11 family physicians. He has a very diversified practice, with special interests in obstetrics, pediatric care and family planning. He is also an active member of the medical staff at the Winchester District Memorial Hospital, where he participates in obstetrical and pediatric care, as well as OR-assistance. Being affiliated with the University of Ottawa’s department of Family Medicine preceptorship program, Dr. Brulotte is active in medical education and welcomes medical students to his family practice clinic. He also has privileges at the Montfort Hospital where he is a preceptor to Family Medicine residents. Dr. Brulotte has been performing infant circumcisions at the Winchester District Memorial Hospital, and in-clinic since 2012. As part of his special interest in family planning, Dr. Brulotte received formal training in No-Needle No-Scalpel Vasectomy (NNNSV) from Dr. Douglas Stein, a world leader in No-Scalpel Vasectomy International (NSVI), and urological surgeon in Tampa, Florida. Dr Brulotte performs vasectomies at the South Ottawa Medical Centre as well as the Asclepios Medical Center.